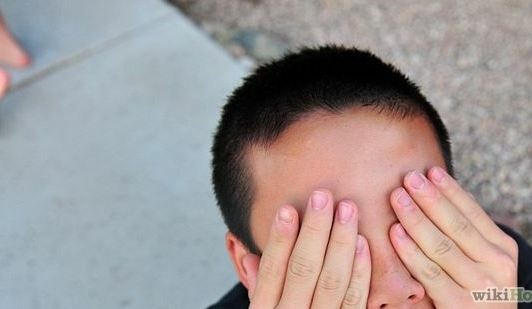 When kids play hide-and-seek, whoever is ‘it’ turns their back, covers their eyes and counts to twenty before calling out ‘ready or not, here I come’. That’s when the game begins. I feel somehow like the US is trying to do this with China by offering China an explicit description of the Pentagon’s cyber defense policy. The problem is, China began their unique brand of economic cybertheft years before. They are not about to give a forewarning. There is little incentive for, or history of China participating in this kind of trust-building exercise. Consequently, as high-minded as the US may look, and as wise as the US plan may look in a traditional Cold War sense, it makes little sense with China. There is something a bit overly wishful about the US wanting greater openness and information with a country whose strategy seems reliant on the opposite. In the possibly misguided spirit of fair play, here are the key quotes on cyber defense from US Defense Secretary Chuck Hagel’s speech at the People’s Liberation Army National Defense University earlier this month. Openness and two-way communication is especially important in the area of strategic and emerging capabilities, and in managing regional security challenges. It is why we seek to resume a U.S.-China nuclear policy and strategy dialogue. It is also why, through our Cyber Working Group, the United States has been forthright in our concerns about Chinese use of networks to perpetrate commercial espionage and intellectual property theft. We’ve also made efforts to be more open about our cyber capabilities, including our approach of restraint. Those efforts recently took a major step forward when the Department of Defense, for the first time ever, provided to representatives of the Chinese government a briefing on DoD’s doctrine governing the use of its cyber capabilities. We’ve urged China to do the same. It’s in both of our interests to continue to follow this path.